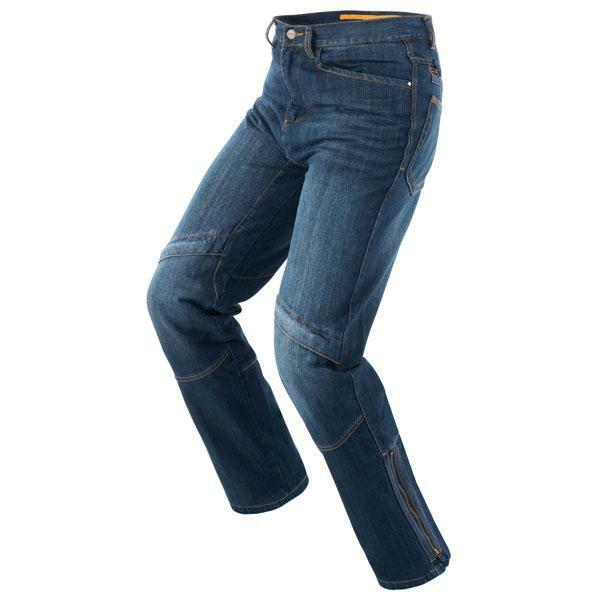 Lined technical trousers, denim, ideal for any type of motorcycle. 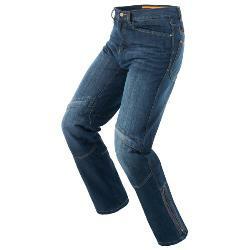 It equipped with CE protectors at the knees & nbsp; removable jeans worn so as to become & nbsp; a moment in casual head. Also & egrave; complete protection to also & nbsp; and adjust the volume via zip.